Blue Monday by New Order is part of the album "Power Corruption & Lies" and comes under the genre Pop,General. It was released on 06 Dec 2005 under the label of Rhino/Warner Bros.. 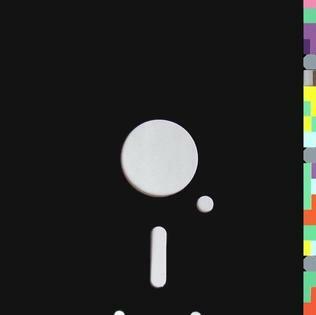 Copyright holded by 2005 London Records 90 Ltd.
}} 'Blue Monday' is a dance song recorded in 1982, released as a single in 1983 by British band New Order, and later remixed in 1988 and 1995. The song has been widely remixed and covered since its original release, and became a popular anthem in the dance club scene. Blue Monday Lyrics are the property of the respective artists, writers and labels. These lyrics are provided for eduacational purposes only. Please buy the song if you like them.